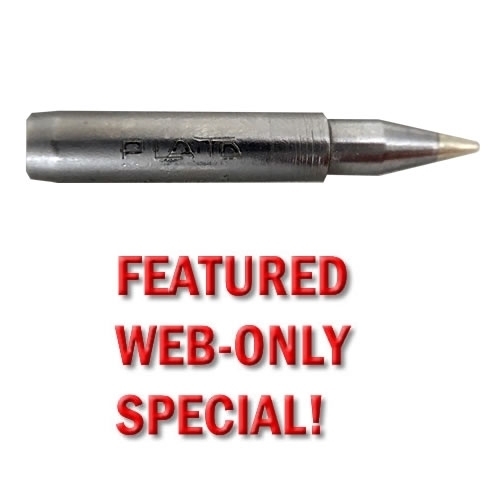 Soldering Tips - Hakko Compatible - WEB SPECIAL! 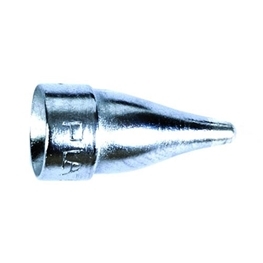 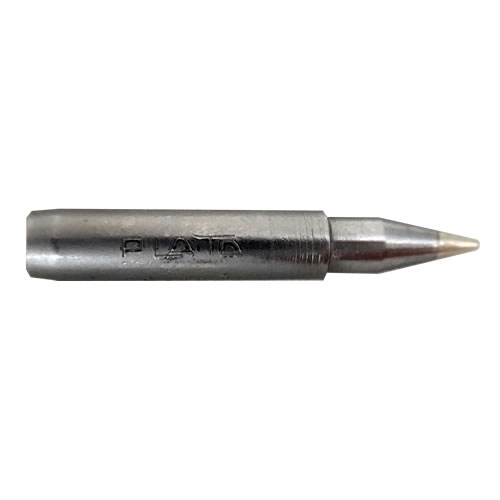 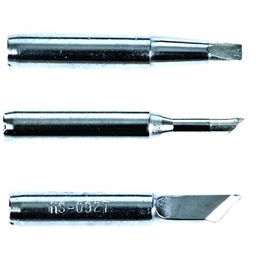 CLOSE-OUT 0.040" (1mm) conical soldering tip for Hakko FX-888, FX-888E, 926, 928 and other older stations, and Hakko FX-8801, FX-8802, FX-8803, 900M and other older irons. 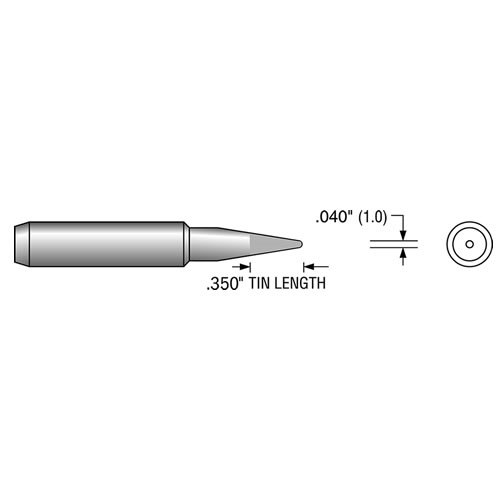 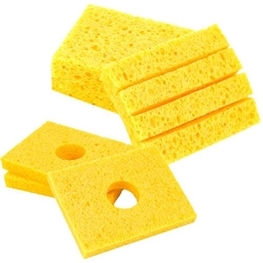 HS-4841 has the same working geometry as Plato HS-4785, Hakko T18-B and 900M-T-B, but less tapered design. 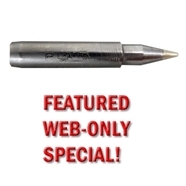 Get similar soldering functionality & SAVE BIG!